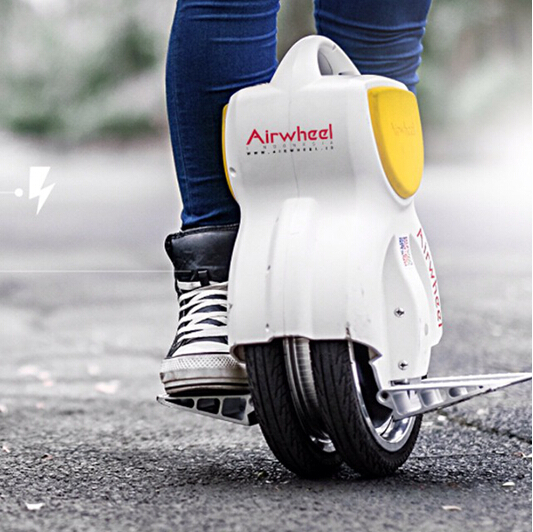 Abstract: the past two years, in the face of Rovers battle of cut-throat competition in the market, with perfect posture and rare winning brands, such as Airwheel, for example Ninebot ... Those familiar names are becoming one of the largest global market share of Rover brand. We take a look at a Rover named aierwei-"walking on the wheel in the air." It has been immersed with his classic image in people's minds, in addition to stimulating hormones all out inside the passion models, and ultimately some real classic cars. El Granville Q5 electric balance car across the stage very good summary of the Ayre power in 2014. 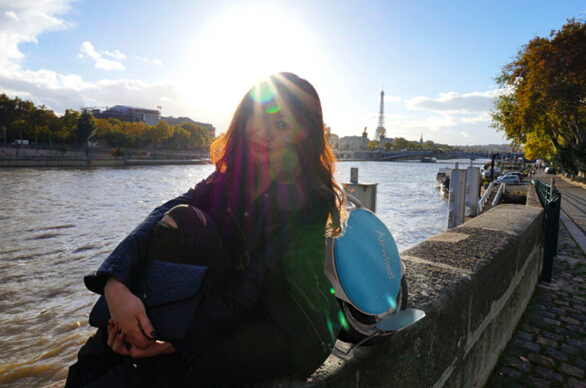 When El Granville Q5 comes in cute and beautiful while on public display, we have experienced the love via airwheel cool is not a friend of x series, Q Series and look wonderful in the two series, Q Series Q5 last stylish compact and cute smart style, constant change is everywhere in. At El Williams prior to Q5, El power there are also classic cars, such as Q1, such as X8. These two models can become a love of classic cars at Granville sure has some of its special features, appearance can hit classic cars alone is highly unlikely, ultimately want to fight or the overall quality. The Q5, we saw that widened to increase aluminium skirting boards, numerous users have reacted, and out of the car if we are not careful will hurt by skirting, El Granville Q5 is intentionally increasing widening pedals so that when riding the end result will be more widespread, when riding safer. In addition, the Q5 has increased leg, this is a unique design, because wheelbarrows are self-balancing vehicles, many people think the self-balancing vehicles can keep self balancing vehicles, but if the electricity goes off, how is parking a problem, increase the leg can park anywhere. Electric unicycle itself is to what? to environmental energy? to convenient and convenient? actually most of young buy alone round car also is pursuit that copies fashion and trend, in car Shang increased LED dazzle cool Flash, riding out of when absolute of sucking people eye, except pulled wind this outside, in night riding line of when also can for riding Walker increased more of security factors, on around of pedestrian and vehicles up to a warning role. Love, Granville Q5 since balance car has you didn't see had of details function, has you unexpected of extreme beauty, practicality has never no so high, with other models compared to, Q5 has it cannot fail to said of new characteristics, appearance Shang of very Jane streamlined styling and internal of super strong within kernel facilities accessories, on has, had to said of is, Q5 body sides of color gasket is can replaced of, how, enchanted has's.